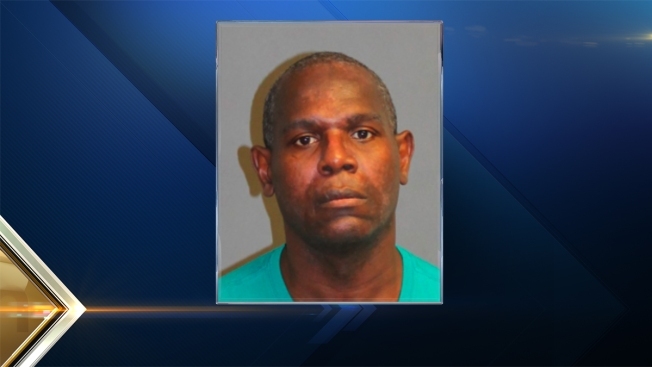 A Nashua man is charged with assault after he allegedly pepper sprayed a person in the eyes following a road rage incident outside a Macy's store. Anthony Curtis, 51, of 78 Allds St., Apt. 8, is charged with second degree assault. He is free on $200 cash bail pending arraignment in Nashua District Court. Nashua Police said they were called to Macy's at 310 Daniel Webster Highway on Saturday for a report of a road rage incident. Upon arrival, officers located an individual who had been sprayed in the face with pepper spray. The victim had attempted to cross the parking lot when Curtis drove by in a vehicle. An argument ensued between Curtis and the victim. Curtis then exited the vehicle and approached the victim, deploying pepper spray into the victim's eyes. The victim was taken to a local hospital for treatment, where it was determined that he had sustained serious injuries to his eyes.